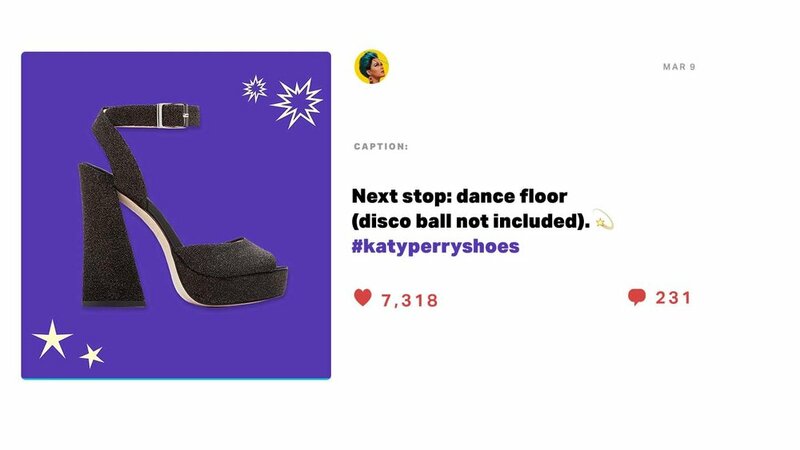 I defined the social voice of Katy Perry Collections, writing copy for all social channels from the line launch to present day, connecting with Katy Perry's engaged fan base and converting them into loyal customers. 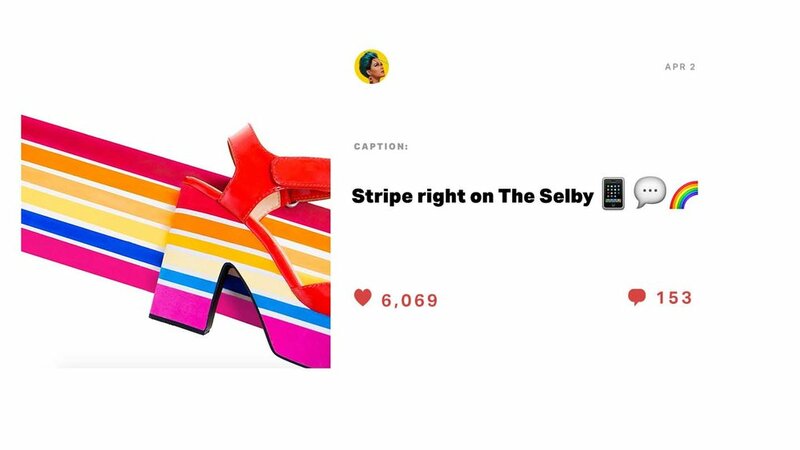 Through engaging copy and compelling content, Katy Perry Collections has seen incredible organic growth on social, outpacing industry benchmarks for growth and engagement at breakneck speed. 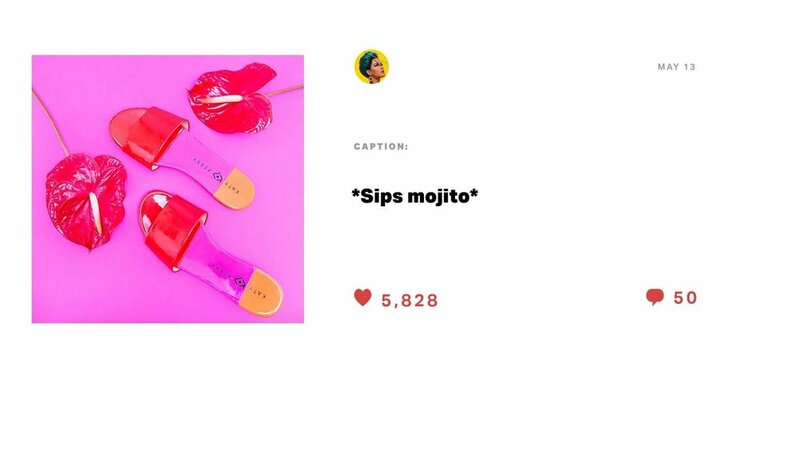 Click through the gallery below to see a few examples of my social copy for the Katy Perry Collections Instagram channel.